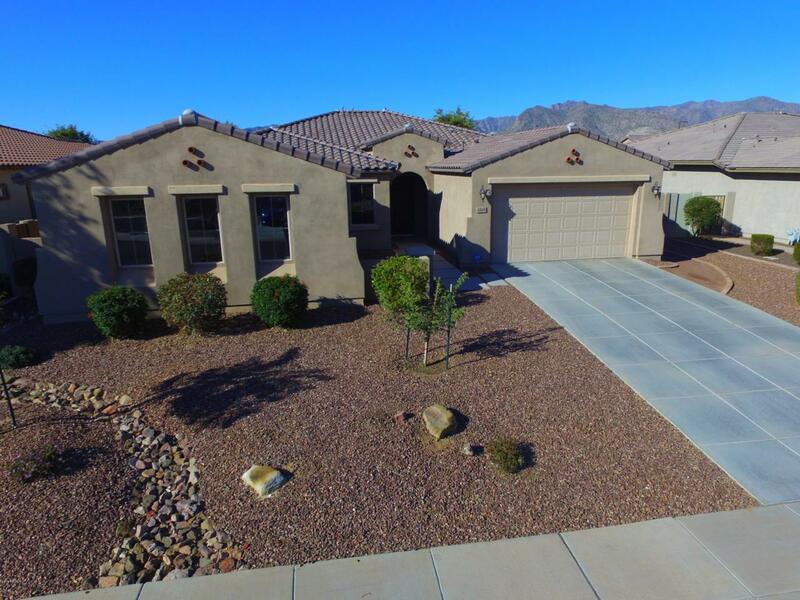 Exceptionally maintained and upgraded 4+ bed, 3.5 bath SINGLE STORY with over 3000sf!! 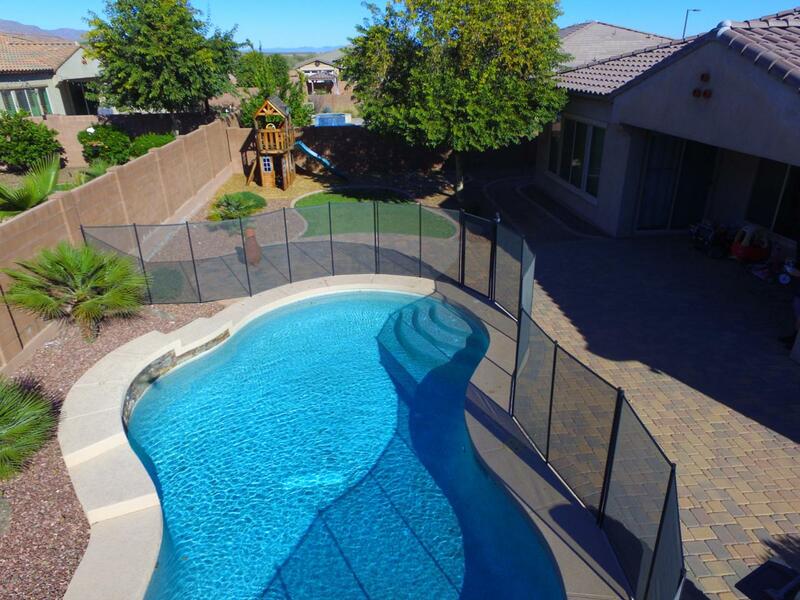 Crystal clear pool is the centerpiece of the professionally designed backyard. Huge guest suite or game room with a full bath and it's own interior door to separate it from the rest of the house! 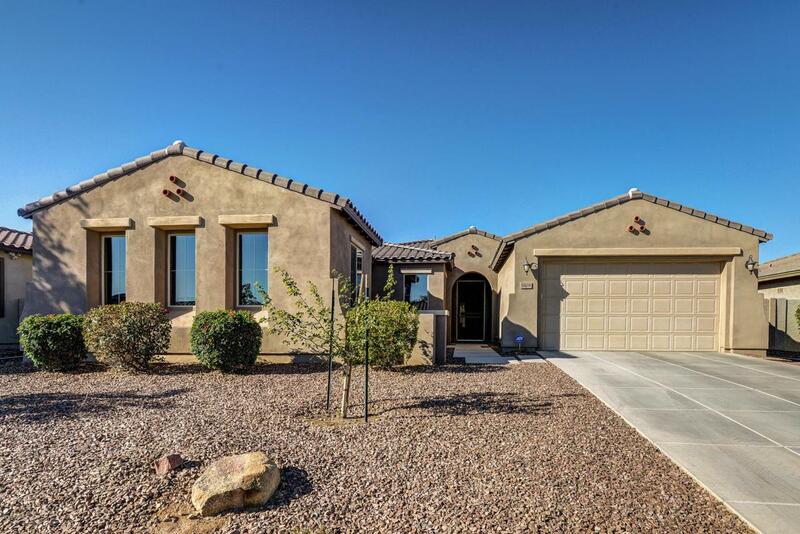 Just add an exterior door and you have a private Casita! Upgraded tile give elegance and easy care! Upgraded granite counters work in harmony with the overall color scheme of this home! Large open floor plan with split master make this large home feel massive! 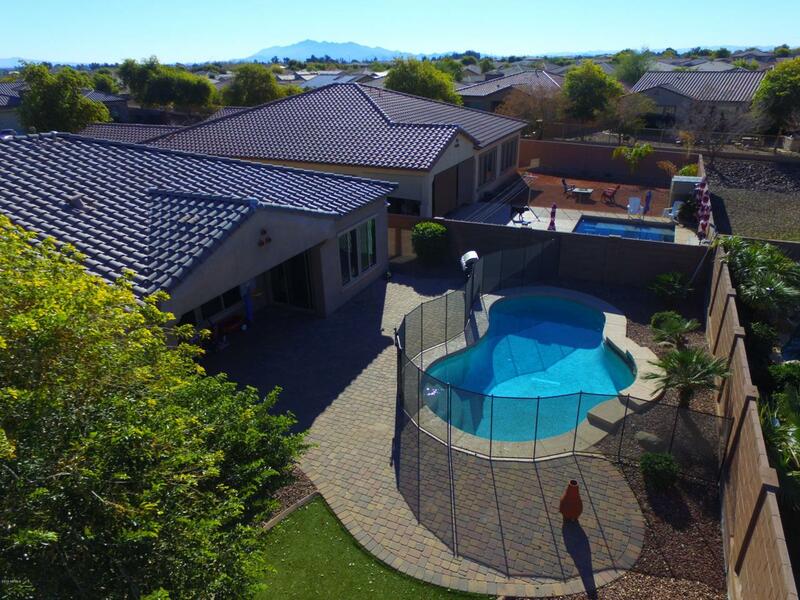 Master bedroom is huge and has it's own private slider to your pool and patio! 3.5 bathrooms in a single story? You bet!! Formal dining room or cozy reading nook? You decide!! 3 car tandem garage and RV gate round out this must see home!! !